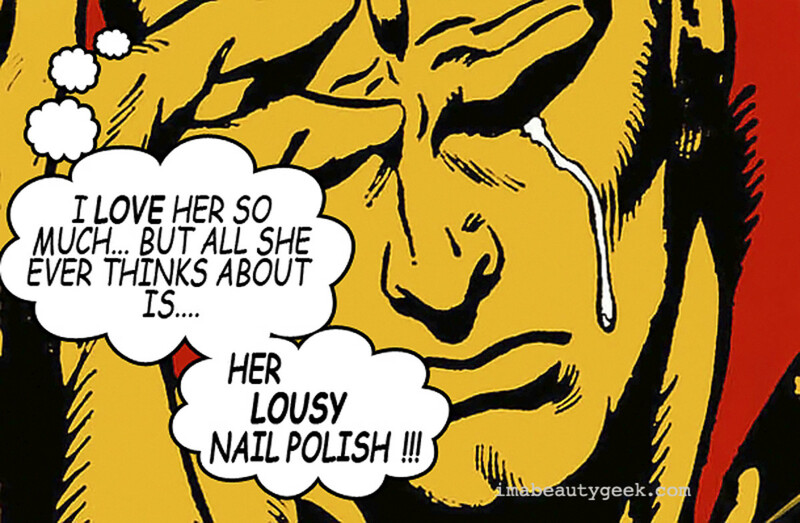 Nick, our manigeek Karen&apos;s partner, has things to say about her nail polish focus. He wrote the text in this graphic. And he once teased her with a threat to re-organize her nail polish archives when she wasn&apos;t looking. That is a man who understands what&apos;s important to his lady. 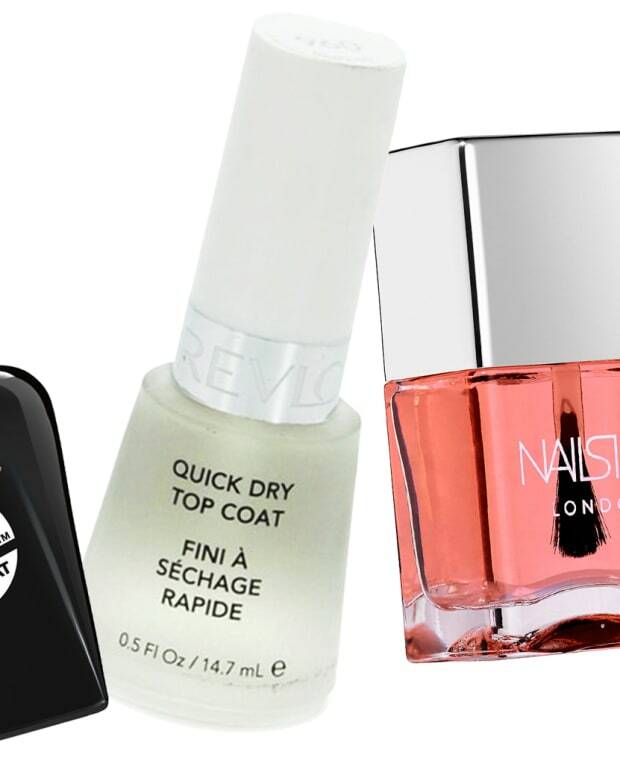 How does your partner handle your nail polish addiction interests and archives? Or your beauty-product appreciation?